This webinar focuses on post processing tools in MeshWorks will cover how Hot Spot Extractor, Score Card Utility tools in MeshWorks can help you save time and effort. 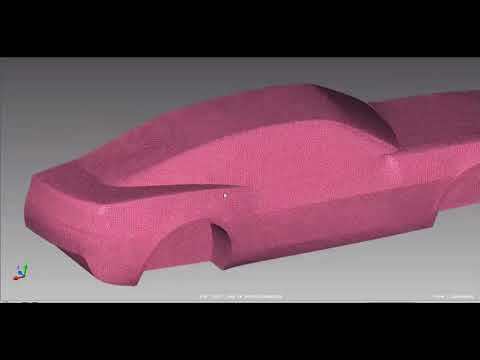 Both Curve and Fringe/Contour plotting tools in MeshWorks are applicable for automotive, aerospace and heavy engineering domains CAE users handling sheet metal and cast parts assemblies. Virtual Validation and parametric FEA model is very important for optimizing stent design towards balancing various performance metrics like wall stress, radial recoil, foreshortening and radial strength. 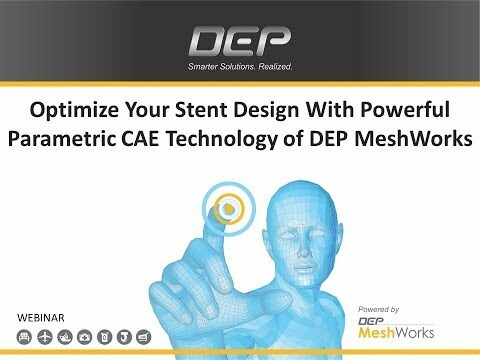 This webinar addresses the high quality model creation for Virtual Validation for stent. 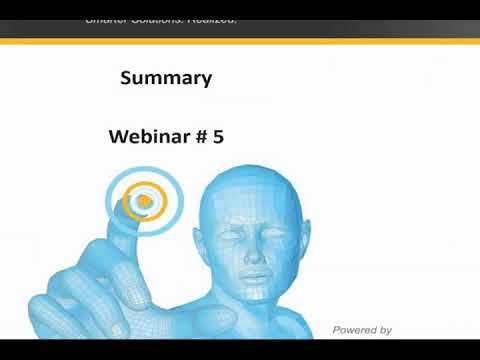 This webinar focuses on model assembly tools in MeshWorks, regular and special connection options and will cover how MeshWorks can help you save time and effort with process automation. Model assembly tools demonstrated would cover multi disciplinary application areas like Crash, NVH and Durability. Conversion of connection formats and types while converting models across disciplines would be demonstrated. Reduction of skin mesh modeling time for CFD as applied to exterior flows (Aero), internal flows besides being able to do have parametric mesh is always good advantage to have. Wetted surface extraction also helps the user while building grids for CFD calculation. Morphing is great way to realize shape changes for what if scenarios and at times it is not convenient to do it at mesh level. 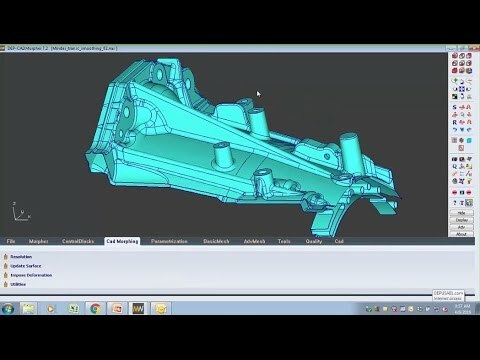 With CAD morphing in MW it is possible to morph CAD directly and generate mesh using automation. 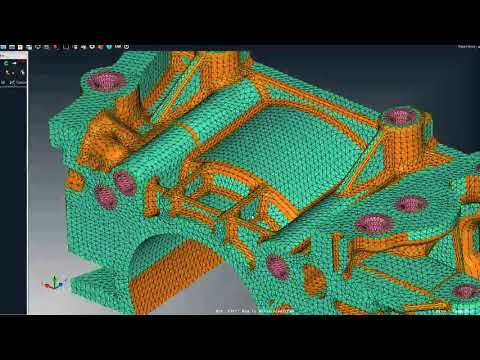 Thus MeshWorks influences Aero/Thermal modeling positively by adding efficiency tools. 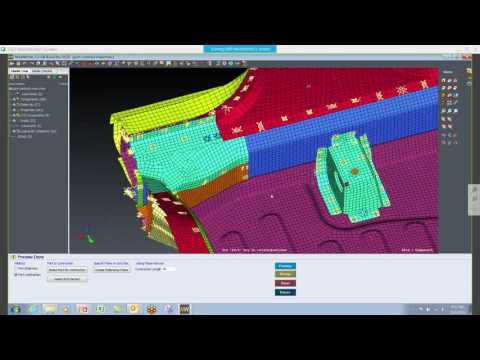 This webinar focuses on a pain point for external and internal flows, capture of intricate geometry and will cover how MeshWorks can help you save time and effort. 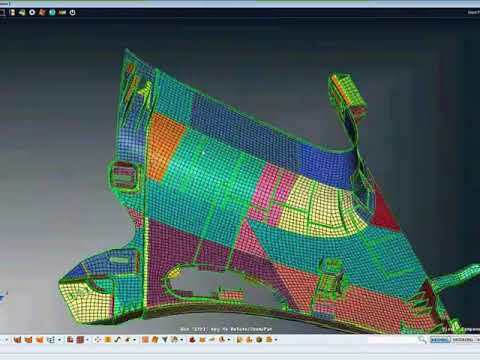 Reducing CAE modeling times is the need of the day, and the design teams are under tremendous pressure as manufacturers are trying to get newer products to the market faster. 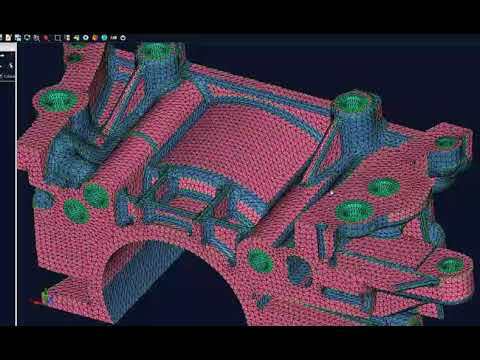 With the latest in MeshWorks 8, there are an impressive set of tools which work together with your existing tools and processes to reduce CAE modeling time drastically. With DEP MeshWorks, you get a single integrated pre-post processor, essentially eliminating the need of shuffling across multiple software, which can save you upto 30% of your time. This webinar focuses solids meshing- tetra and hexa meshing and will cover how you MeshWorks can help you save time and effort.